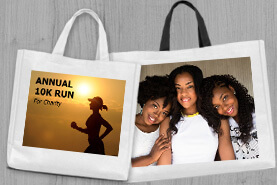 Gift Special: 10-25% Off All Products. Plus Movie Size Posters for only $19.99! 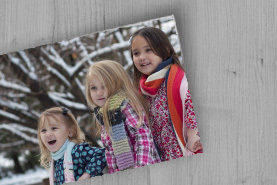 Add a personal touch and impress with the photo gift of a customized poster print. 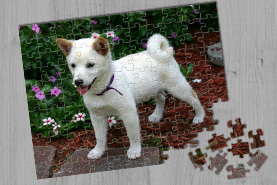 Canvas Prints Canvas prints make for upscale photo gifts with premium printing and world wide popularity. 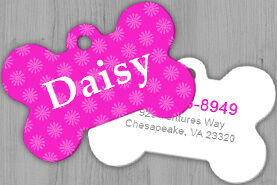 Custom Dog Tags Pet Lovers will appreciate a personally designed, high end dog tag printed on brushed aluminum. 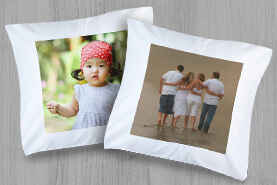 Custom Pillow Cases Design a throw pillow with vacation pictures or a standard pillow case thats popular for childrens photo gifts. 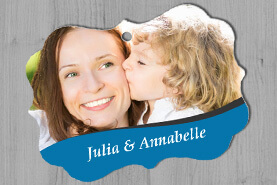 Custom Keychains Brushed Aluminum keychains make universally appreciated gifts. Print on both sides! 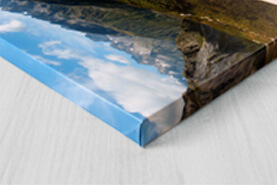 Metal Prints Color rich brushed aluminum metal prints can be displayed on a desk or on the wall. 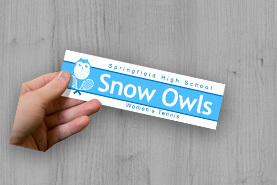 Custom Decals Decals can be displayed on cars, windows, walls, and makes a great personalized gift. Custom Ornaments Custom ornaments are popular holiday gifts that add a personal touch and are an affordable top quality product. 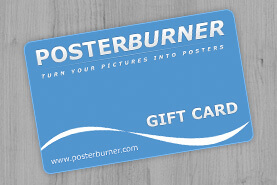 Gift Cards When you're not sure what image to print, a gift card allows your recipient creative freedom. Megan in Pennsylvania said... WHAT A GREAT GIFT I JUST RECEIVED!!!!! This was a very easy process to make my poster for my sister and it came in a timely manner. The shipping was quick and the packaging to protect the poster was wonderful! Will use this company again soon! 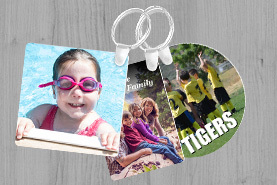 Day in and day out, PosterBurner strives to make every print perfect and every customer a happy customer. 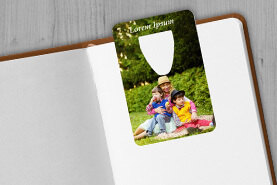 With more than 10 years of printing experience and over 100,000 satisfied customers, we believe we are the best company to help turn your pictures into an amazing personalized photo gift.